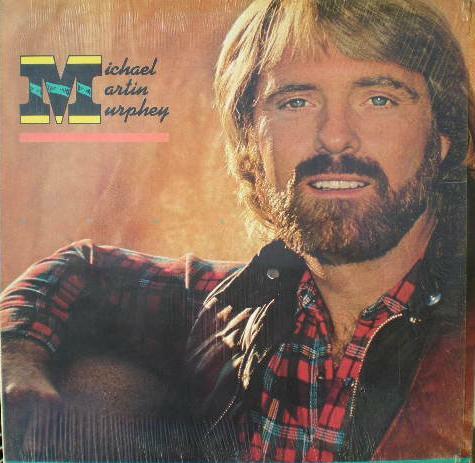 Michael Martin Murphey (born March 14, 1945) is an American singer-songwriter best known for writing and performing Western music, country music and popular music. 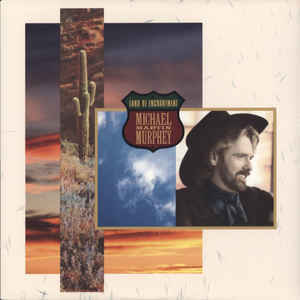 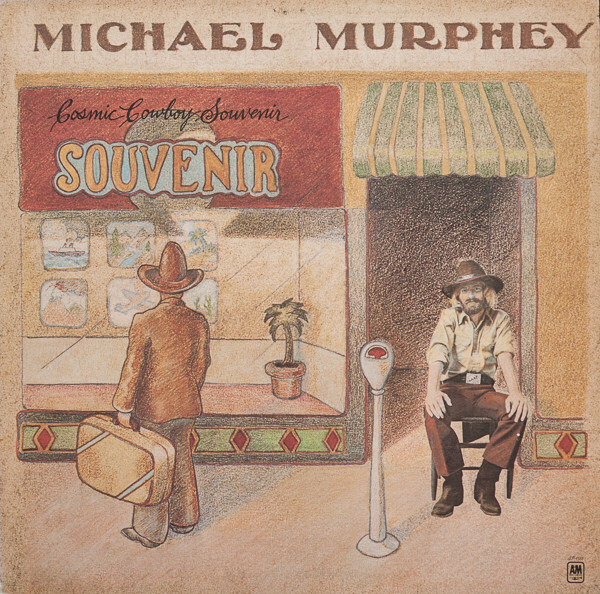 A multiple Grammy nominee, Murphey has six gold albums, including Cowboy Songs, the first album of cowboy music to achieve gold status since Gunfighter Ballads and Trail Songs by Marty Robbins in 1959. 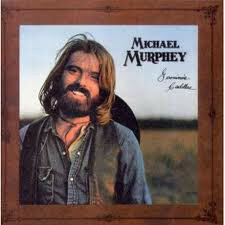 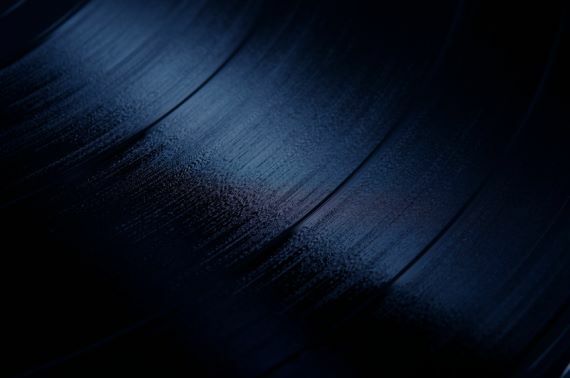 He has recorded the hit singles "Wildfire", "Carolina in the Pines", "What's Forever For", "A Long Line of Love", "What She Wants", and "Don't Count the Rainy Days". 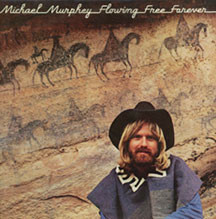 Murphey is also the author of New Mexico's state ballad, "The Land of Enchantment". 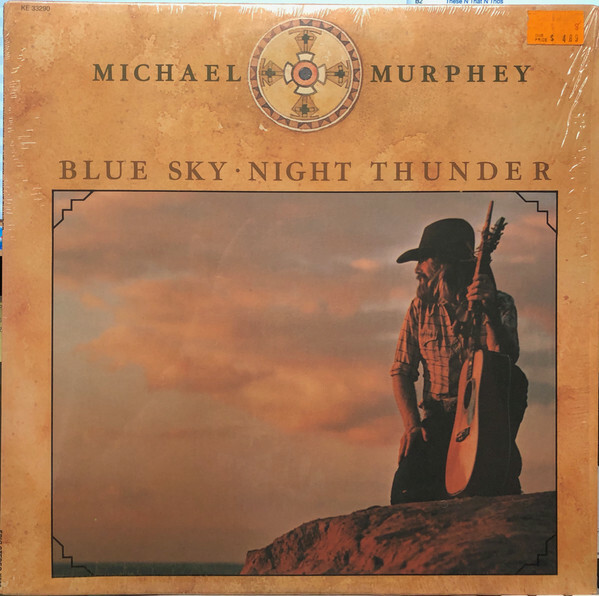 Murphey has become a prominent musical voice for the Western horseman, rancher, and cowboy.